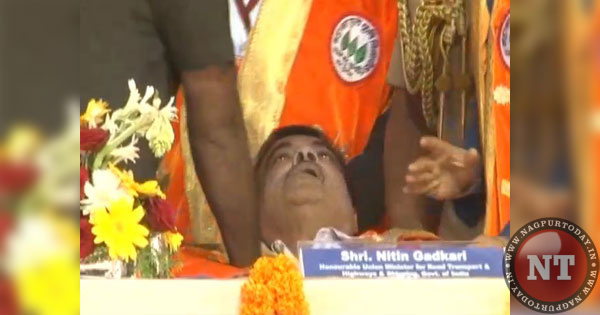 Gadkari tweets about his health, says all’s well! 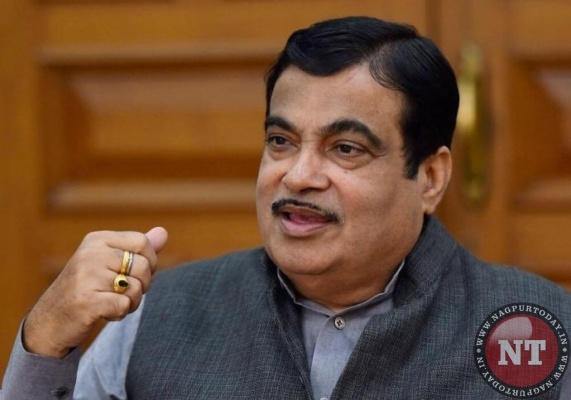 Nagpur: Amid anxiety running high among the BJP workers and well-wishers who were worried about the health of senior leader and Union Nitin Gadkari who fell unconcious during his Ahmednagar visit on Friday afternoon, the BJP stalwart has now taken to Twitter to update on his condition. As Gadkari was attended by doctor immediately after he complained of discomfort and fell unconscious, a trail of worry ran high in the party and political parleys. Well here’s wishing speedy recovery to Gadkari.